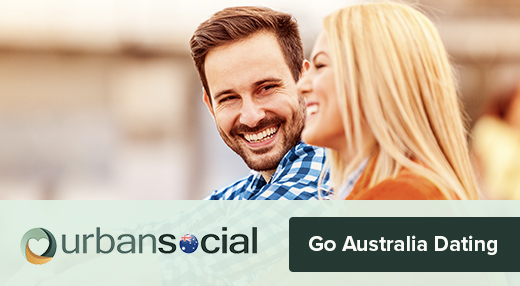 Ah, a first date in Melbourne. There’s really nothing more exciting / nerve-racking (delete as applicable). Thankfully, this is a city that won’t leave you short on first date options to impress. With heaps of awesome bars, Melbourne really is the perfect place to grab a few drinks and get to know one another that little bit better. If you’re looking for a chilled out place to just hang out and chat, then you ought to swing by LongPlay. 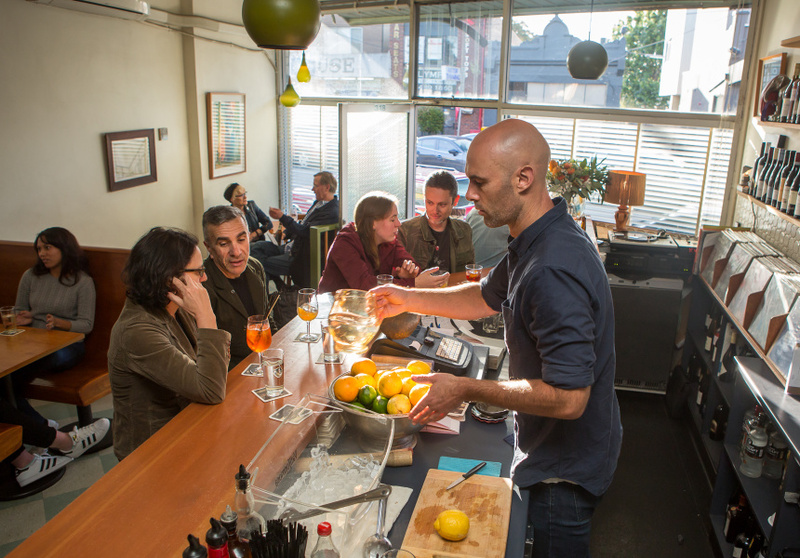 This charming, laid back bar serves up some tasty bar snacks and delicious cocktails, while the occasional live music will have your toes tapping. What’s more, there’s a small cinema screen at the back of the bar, so there’s always the option of a first date movie too. Get out of town! Seriously, this not-so-far-flung destination is a great place for a magical first date. 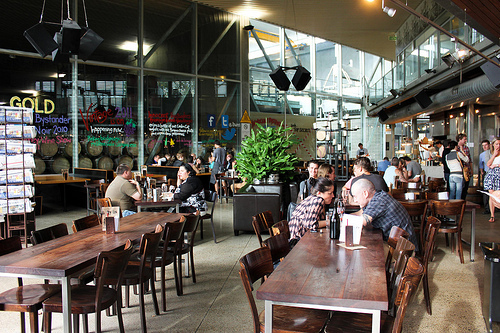 Innocent Bystander can be found within an hour’s drive of Melbourne, in the beautiful Yarra Valley. A wine bar and restaurant, it serves up a tremendous range of homegrown, in-house, and international wines, all complemented by mouthwatering food throughout the day. From breakfast, lunch, and dinner, to share plates and hand-made sweets from the artisan bakery, you can also enjoy pizzas from the wood-fired oven, and coffee made with the beans they roast themselves. Just. Perfect. You can even take on a tasting for only $10 per person (which is refundable when you purchase wines from the Cellar Door shop). Make sure you add a tasty cheese plate into the mix too. 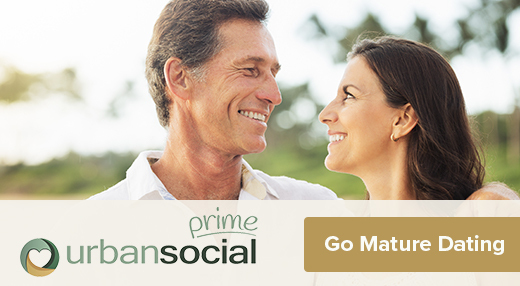 This is a warm and atmospheric first date bar, with accommodating staff on-hand to help you make the most of your visit. No matter how fussy you (or your date) happen to be when it comes to food and drink, you’ll find something you’ll love here. Things going well? Don’t want to call it quits just yet? 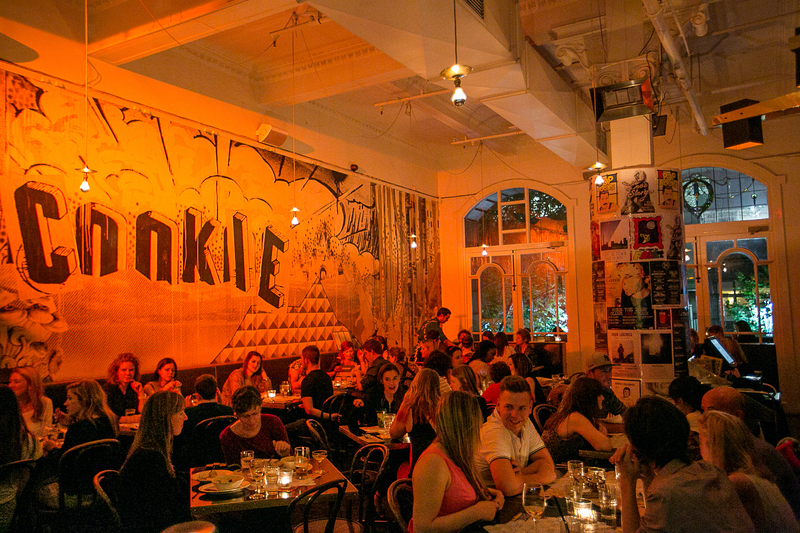 Then head to Cookie on Swanston Street for some late-night drinking and clicking. 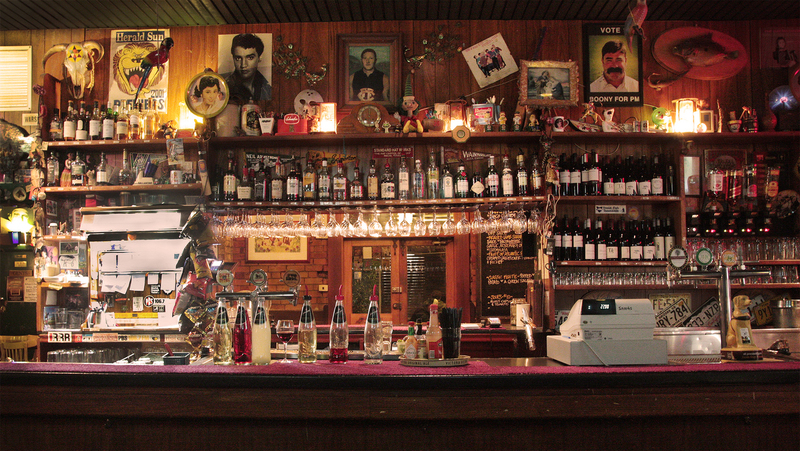 The main bar can be a little noisy – it is, after all, a very popular establishment – but the bar in the rear is ideal for a quiet rendezvous any night of the week. The drinks menu is vast, with wine, beer, and cocktails aplenty, and food is served until 11pm. The bar itself is open until 3am, 7 days a week, making it the ideal place to while away the hours as you progress from strangers to soulmates. Dating back to the 1860s, The Standard isn’t as popular as some of the surrounding establishments, but it’s well worth a visit all the same. For starters, your chances of actually getting a seat are greatly improved, while the wide range of wines and beers, and the excellent list of specials, will keep your thirst quenched and rumbling tums at bay. On a nice night, you can chill out in the beer garden, and if you visit on a Sunday, you’ll have some terrific live music to soundtrack your evening. We’d recommend making this a stop on a bar hop, with tramlines on Brunswick and Smith ready to whisk you two to the next bar. 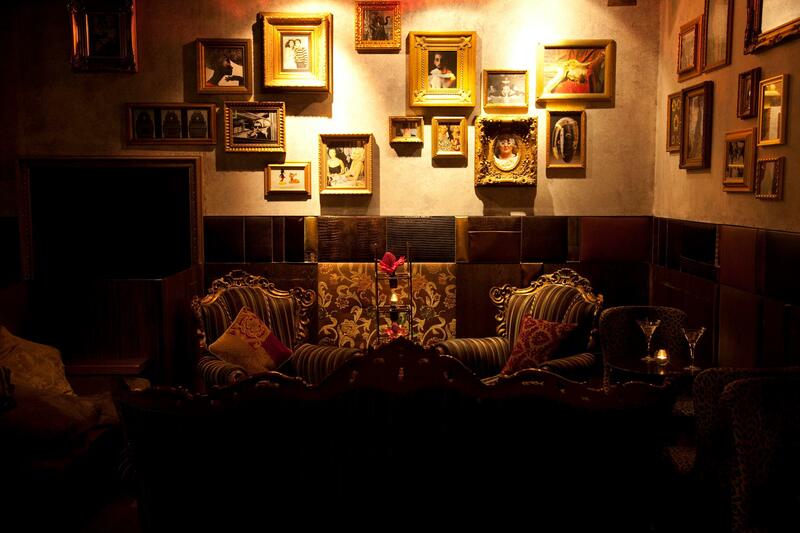 If you ever wished you could step back in time to prohibition-era speakeasies, then look no further than Gin Palace. Probably best known for its martinis and late night snacks, it’s especially popular with those in pursuit of a nightcap after a long late-night shift. You’ll be drinking in the lap of luxury if you stop by here; cushions everywhere, cozy little corners for pashing, and a fairy-light-laden den that connects the bar to the Bar Ampere next door. In this 24/7 society we call home, it’s not always possible to meet up in the evening. That’s why daytime first dates are becoming more and more prevalent. One such venue ideally suited for dating during the day is Neapoli. This wine bar, which has all the feel of a 1950s diner, is beautifully presented, with big windows and a breathtaking mezzanine. 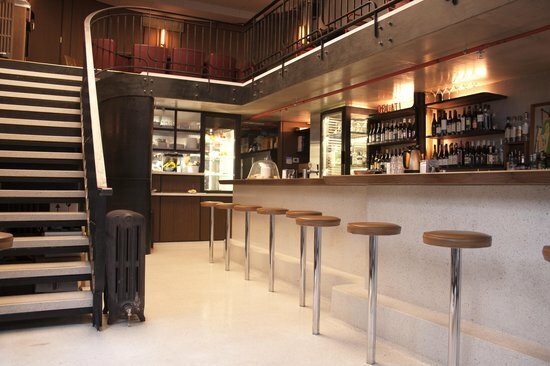 Swing by here for a glass of red in the daylight, or a tasty late lunch. The menu is quite comprehensive, with brunch items, sandwiches, platters, and even oysters, all complemented by a terrific wine list. It’s a bit of an acquired taste, but if you’re into whiskey (or want to give it a go) then Whiskey & Alement is the place for you. 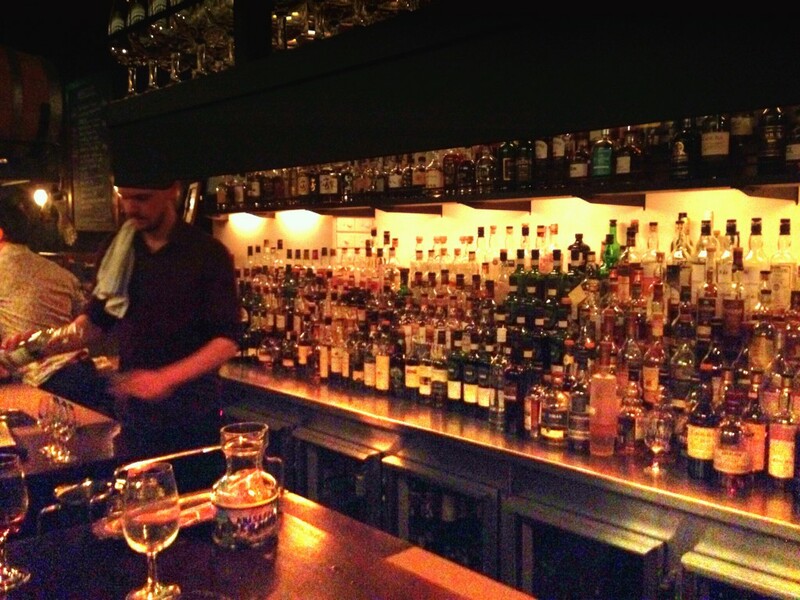 With a mammoth selection of over 500 whiskeys, you might feel a little overwhelmed when the time comes to order. Don’t be! The warm and friendly (and most importantly, unpretentious) staff are ready to help you choose. Order something smoky or sweet, and sip slowly as you trade those customary first date whos, whats, wheres, whys, and whens. Named for the Hunter S. Thompson novel, The Rum Diary on Brunswick feels a little like a stationary pirate ship. Its dark wood nautical-themed decor plays host to an incredible selection of rum – over 200 different kinds from around the globe, including their own in-house small batch version. 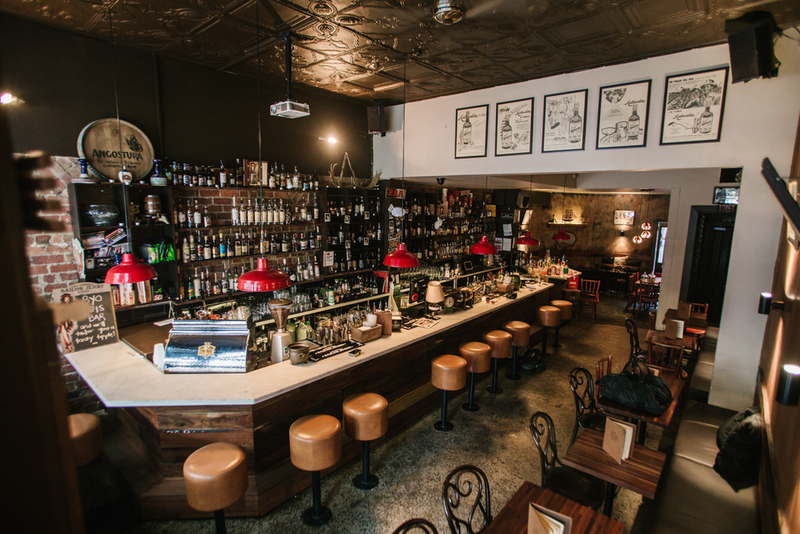 The self-ascribed best rum bar in Melbourne (if not the world), It’s the perfect place for rum lovers to come together for a quiet evening of chat, laughter, drinking, and fun. And if you don’t like rum, don’t worry; the passionate and talented bar staff will mix up a cocktail to tantalize your tastebuds. So, cheers to a successful first date, me hearties!